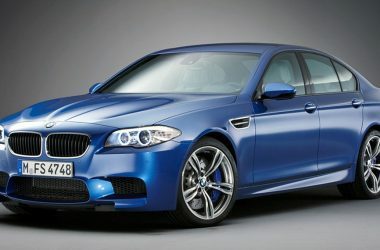 BMW M5 is the performance centric version of the BMW 5-Series that was first introduced by the German automaker in 1985. 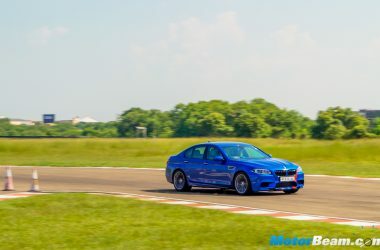 The mid-size luxury performance sedan is made by the Motorsport division of BMW. 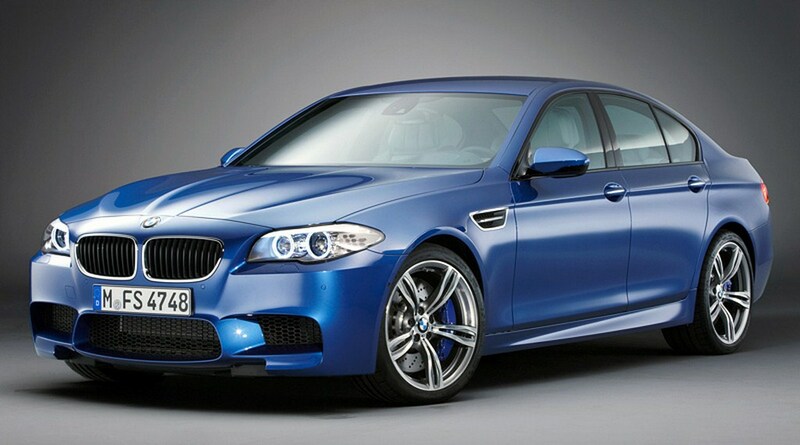 The BMW M5 F10 generation was unveiled in 2011 internationally and launched in India in 2012. 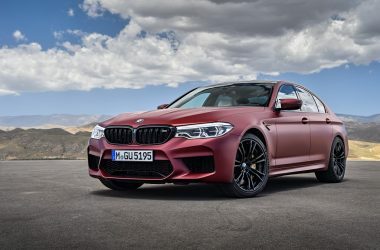 Powering the BMW M5 is a 4.4-litre V8 twin-turbocharged engine that produces a maximum power of 560 BHP at 6000 RPM with a peak torque of 680 Nm at 1500 RPM, mated to a 7-speed dual clutch transmission. 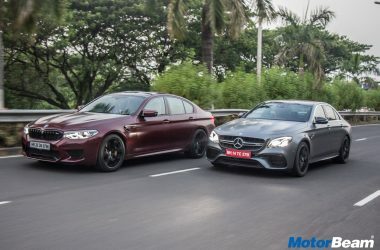 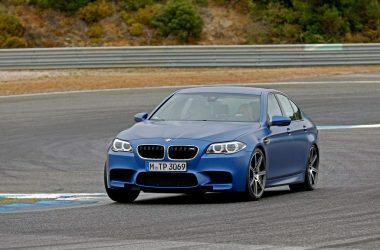 The BMW M5 competes with the likes of Mercedes E63 AMG and Audi RS6. 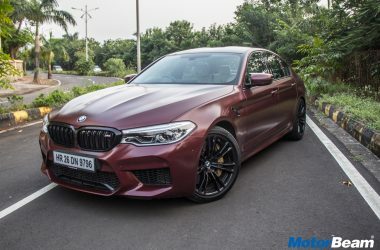 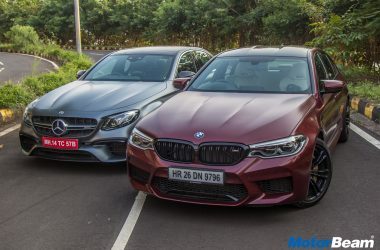 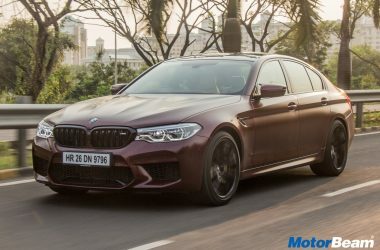 The BMW M5 is available in the Indian market with a price tag of Rs. 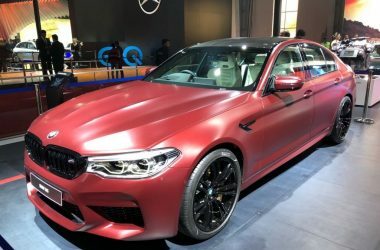 1.20 crores.